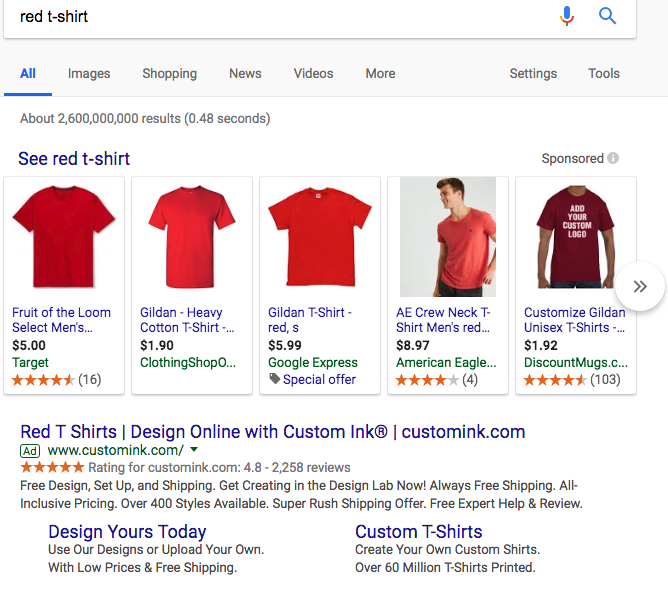 Google Shopping ads — those graphic product ads you see at the top of a page of search results — are a visual, dynamic way to attract online shoppers to your store right from Google. If you’re selling with WooCommerce, your products can show up there too! To run Shopping ads you’ll need a feed of your products to share with Google — and there are extensions, like WooCommerce Google Product Feed, specifically created to help you do that. You control the product information displayed, which makes it easier for customers are to find the exact items they’re looking for — and therefore more likely to make a purchase. Do you ever think it’s a good idea to leave your customers in the dark? With much of what store owners post on social media, advertise online, or send out in emails, it’s a “one size fits all” approach. Products are marketed even if customers have already purchased them, which means these owners could effectively be wasting some of their hard-earned marketing dollars. That’s why Facebook dark posts, also known as unpublished Page posts, have become so popular. Instead of showing content to all of your fans, no matter who they are — or what they might have already done — you can create and promote content to groups as big or as small as you please. Today, we’re going to give you a brief tutorial on how to set up a dark post on Facebook for your own brand. Read along to find out more about these ads, and why keeping some fans in the dark can be so beneficial.